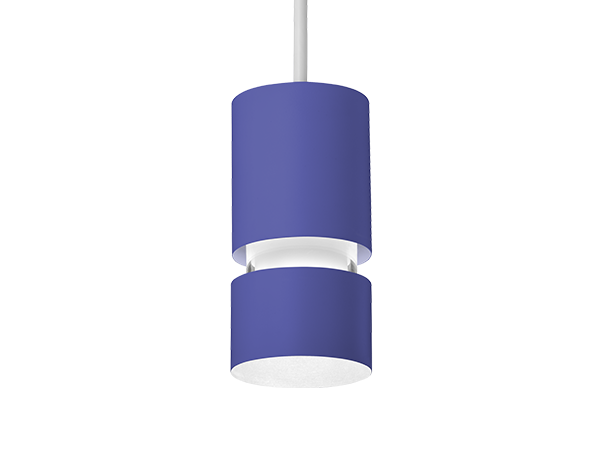 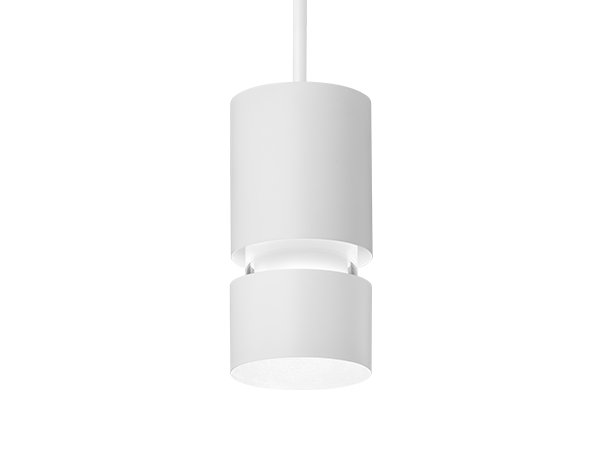 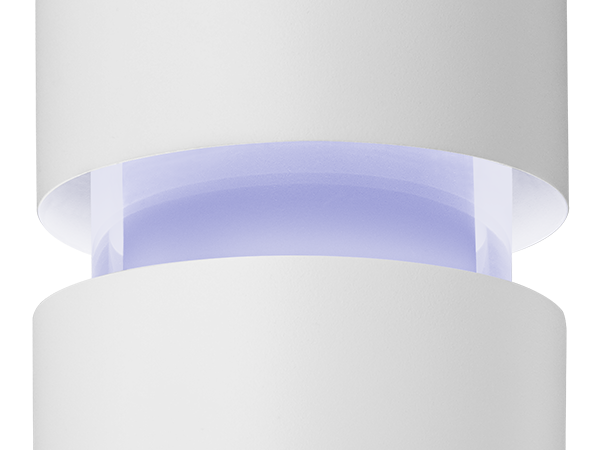 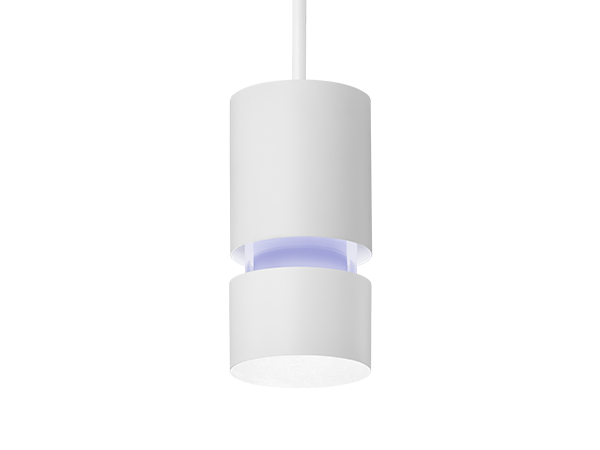 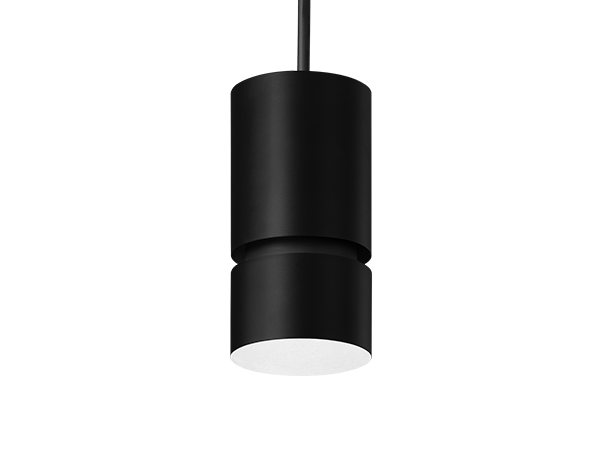 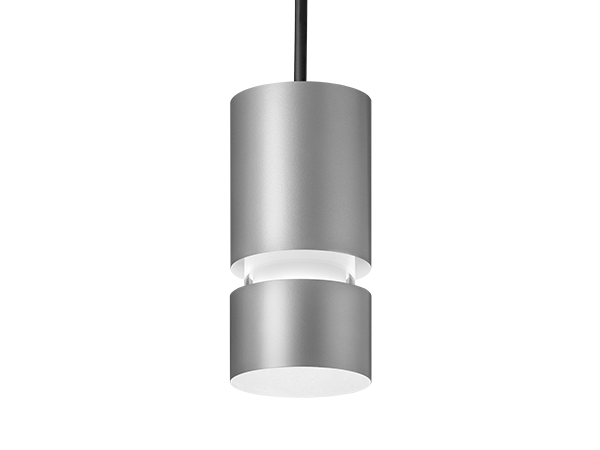 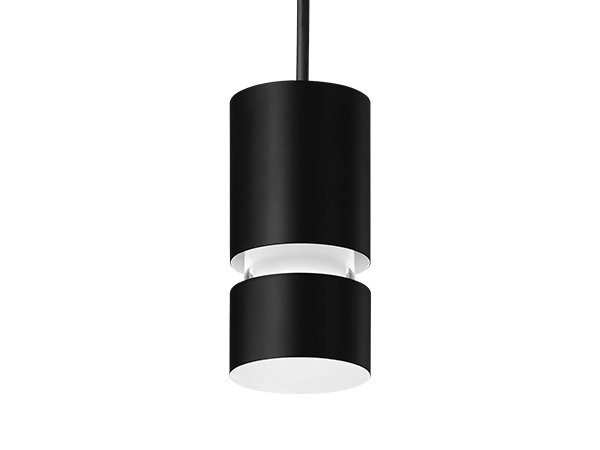 Companion to ID+ 3.5" Downlight family with matching aperture size. 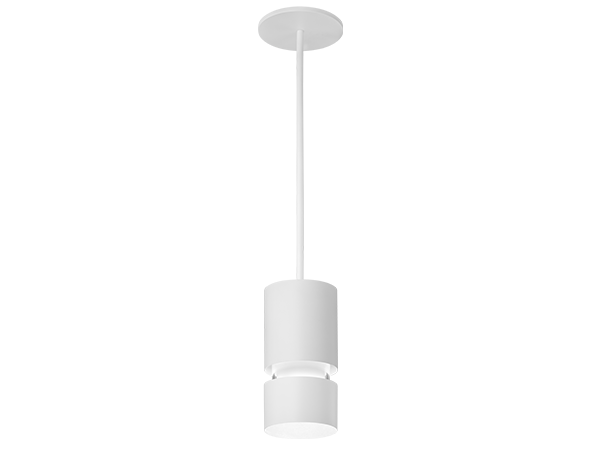 Narrow to super wide flood distributions options. 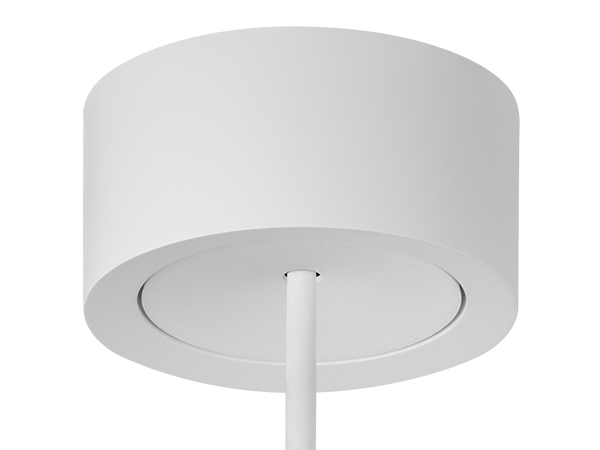 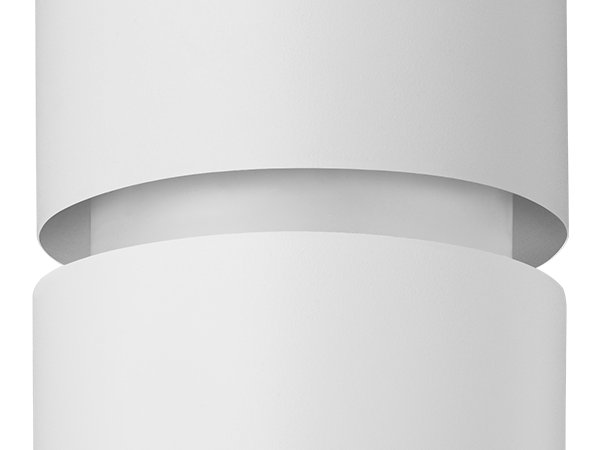 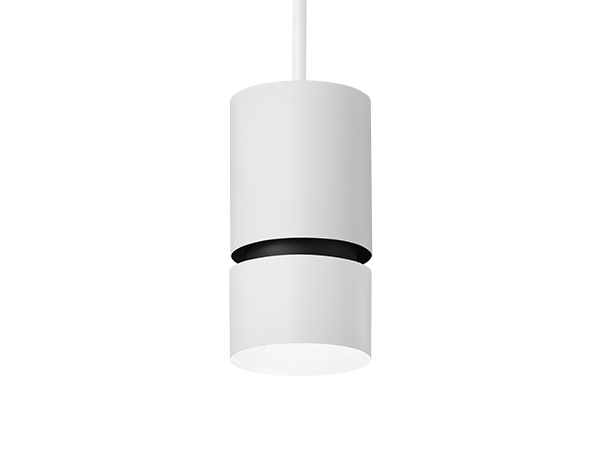 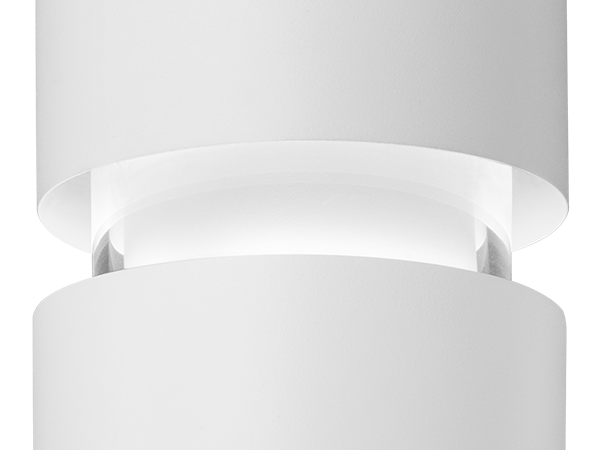 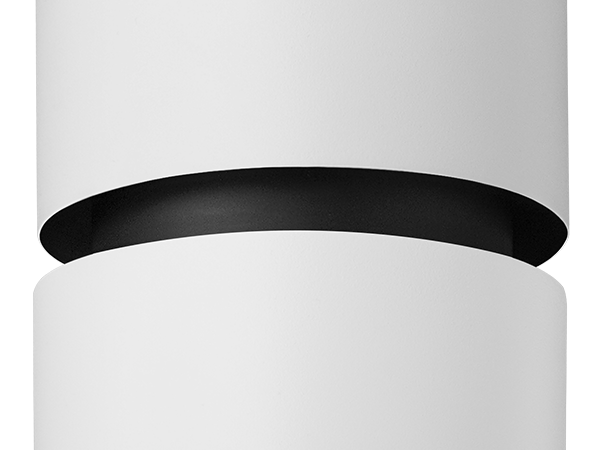 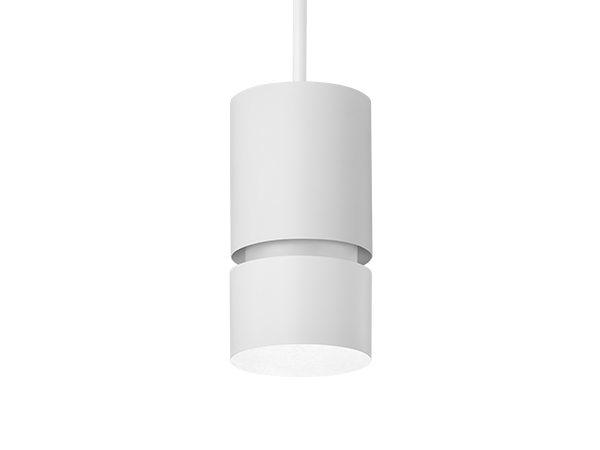 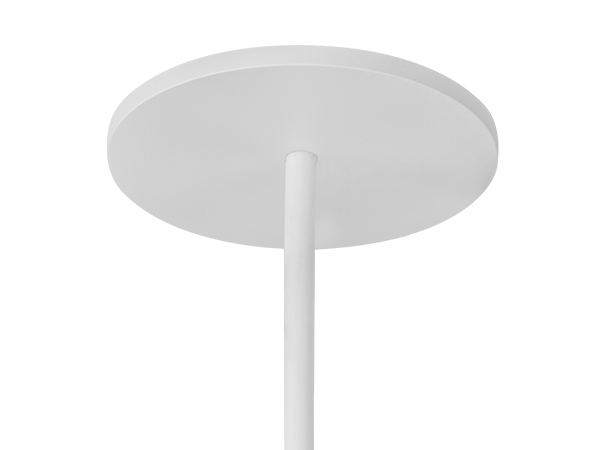 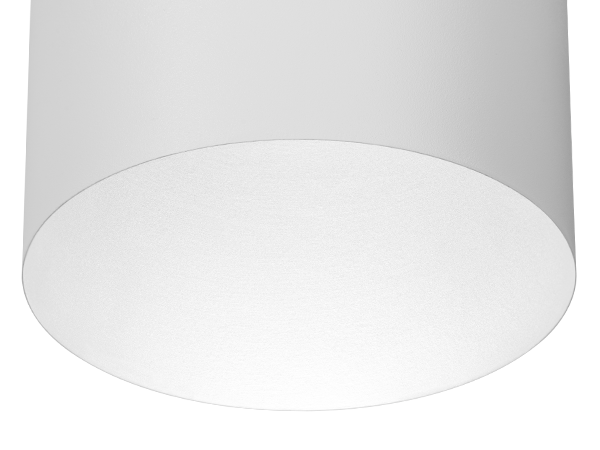 Provides a seamless appearance in mixing ceiling applications when used in combination with ID+ 3.5" downlights.